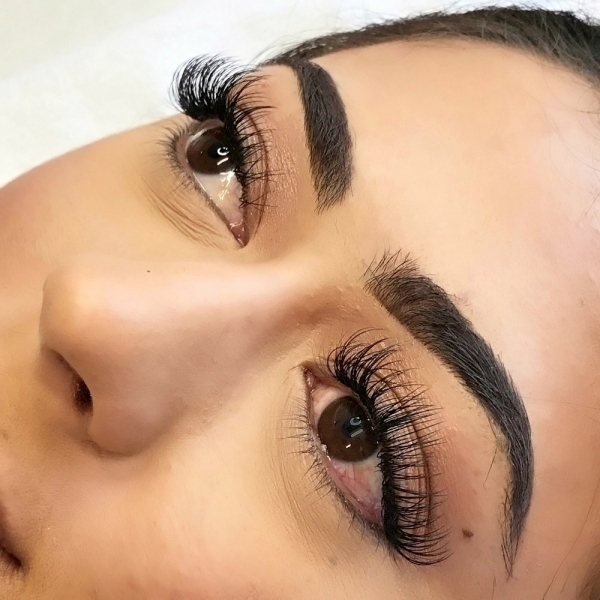 This is the technique of applying one lash extensions to each individual real lashes. 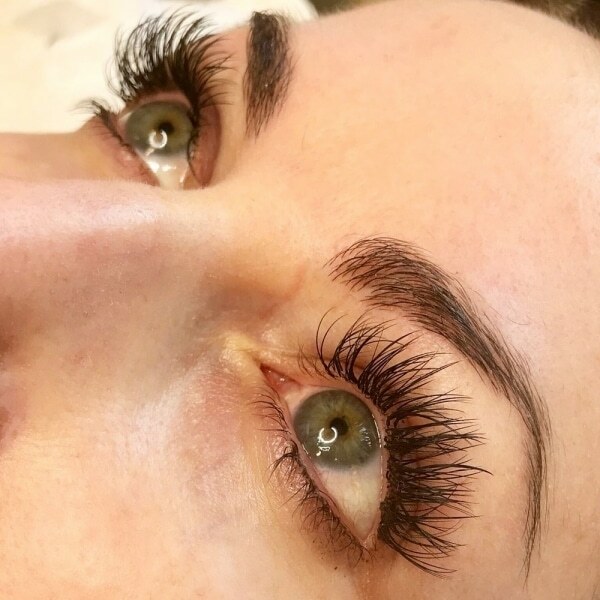 The result can vary from natural to medium depending on the client’s lash thickness. This enhances your eyes in the most natural way. 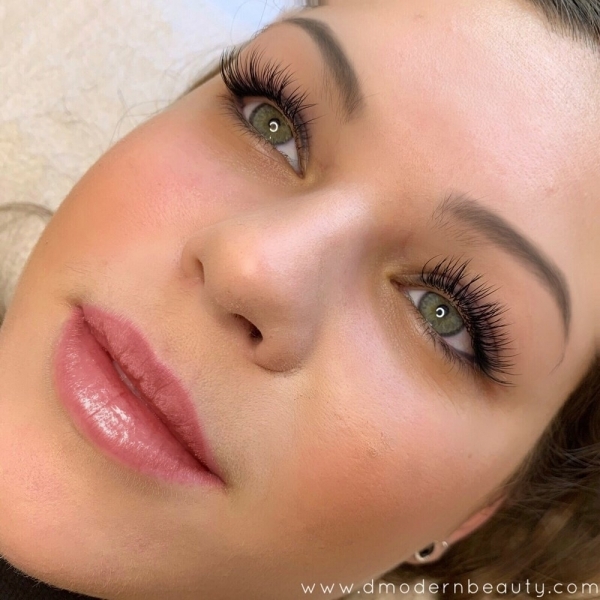 Giving you a pretty look with longer, natural looking lashes.